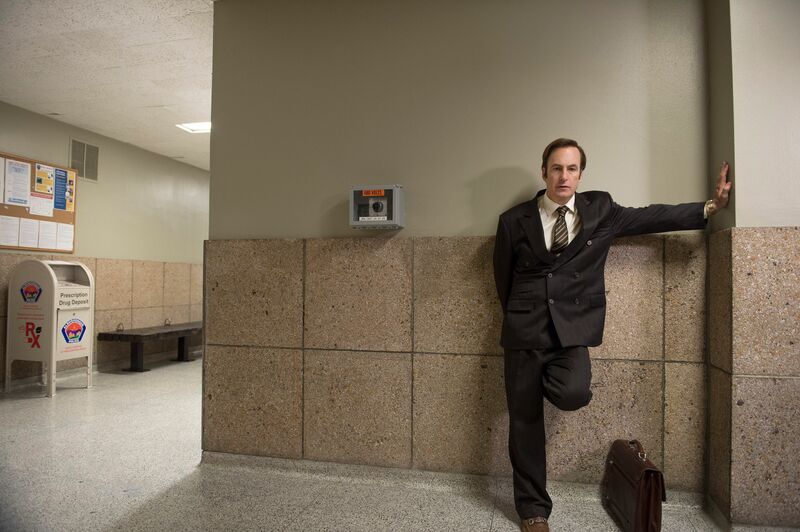 Odenkirk owns this series completely, and gives -- every week -- an exceptional performance. The second season continues to explore Jimmy's "moral flexibility" in both comedic and emotional ways. Slippin’ Jimmy is set to slide right back into our hearts — and possibly our wallets.